Thank you so much for the nomination of fLVE. As always, I am grateful for the mention and the blog love. 🙂 And this blog award is so nicely designed too. As one of the recipient of this award, I will have to tell 7 things about myself and then nominate 7 other blogs and those I nominated will have to do the same. 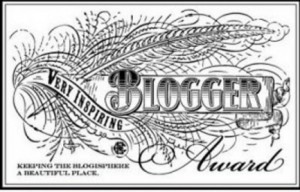 This is an award to promote other very inspiring blogs, so keep it going if you can. 1.) Being a night owl, hoot, I tend to visit your blog and leave comments and LIKE at night. And talking about Owls, I find that they are so cute but I would not keep them as pets because I don’t really believe in keeping birds as pets. I am ok with other people doing so if they can properly care for them, but I found that unless you are a rescue group, I really don’t think that’s a good idea. 2.) I think some of you know this already, but I love pets. Especially cats and dogs. I am living with family now that’s allergic to animal dander, so I can’t have any as pets, but maybe some time down the line, I would love to have a cat and/or a dog. 3.) Even though I enjoy having company, I find that being comfortable with self is very important. So I have no problem being alone. No problem attending events, traveling, going to movies, etc by myself. Sometimes I even prefer it. 4.) Love food and travel. When planning a trip, I always look for places to eat/dine. Good food always makes travel that much more exciting. 6.) Really trying to put in the time to practice meditation and yoga this year. It keeps me calm, relax and helps with sugar cravings. I love food, but I found that excessive of anything is not good for anyone. Especially me. Lol. 7.) Not a professional photographer or anything remotely close, but I do like to take a lot of pictures. What I love to do is take pictures of anything that I find beautiful or interesting throughout my day. 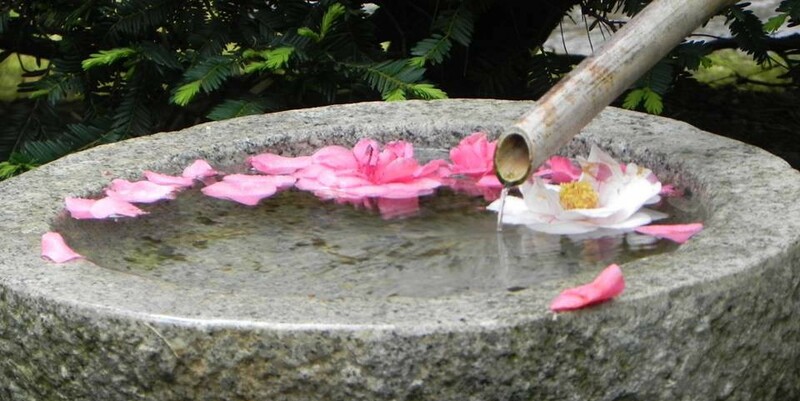 This practice makes me appreciate the beauty and the blessings of everyday life. Oh thank you so much choc chip uru! 🙂 They are all inspiring. There have been some very valuable discoveries at flea markets. As I recall a couple of years back a family Bible turned up at a flea market. Congrats – YAY!!! I appreciate the nomination – thank you from the bottom of my heart:) Happy Monday!